Celebrity and philanthropist Jenny Jones loved her sister. And her sister, Liz Rankin, loved My Sisters’ Place. So it was appropriate that when her sister died, Jones decided to donate $50,000 to the London women’s shelter. 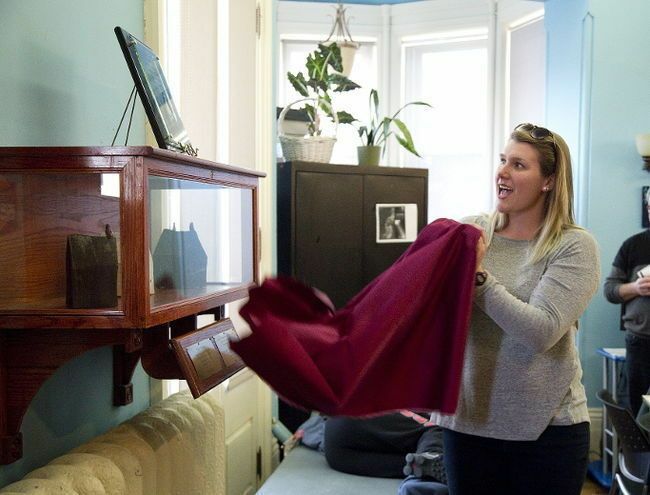 And it was appropriate the donation be announced among dozens of women there Wednesday. The Jones family grew up in London, with the matriarch the original Sophie of Sophie’s Gown Shoppe, where growing up, Jenny and her sister, Liz, would pose in the windows as models and help with the sewing. Jenny Jones became a household name, hosting her own talk show from 1990 to 2003, and a generous, behind-the- scenes contributor to many causes. 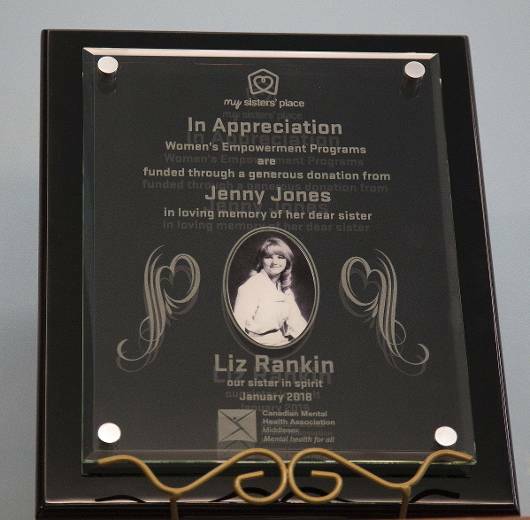 Not long after Rankin’s death, My Sisters’ Place received a phone call from someone who said she was Jenny Jones, director Susan Macphail recalled. “I said, is that the Jenny Jones? She called because she had just suffered a heartbreak. Her beloved sister had passed away.” Jones spoke about her love of her sister and her support of women helping women, Macphail said. Jones wasn’t able to attend Wednesday’s announcement. 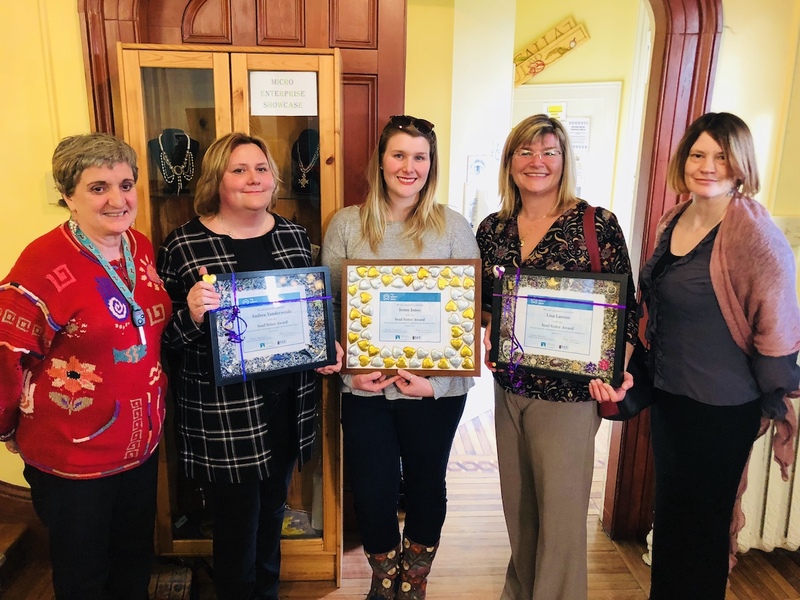 The shelter decided to put the money toward several women’s empowerment programs, including a theatre group, financial literacy sessions, peer support and self-compassion groups, which don’t have regular funding.